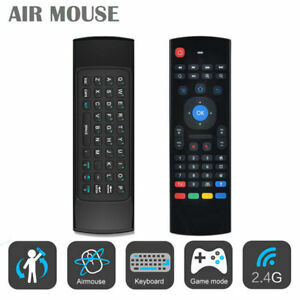 Type: Handheld Multimedia Air Mouse Remote Keyboard Android Compatiablity: All Android Boxes - Such as Gbox, MXQ, T95X, etc.. It works perfectly. Great product! Item not same as pic. Seller claims remorse buyer. Total BS typical NY scammers.